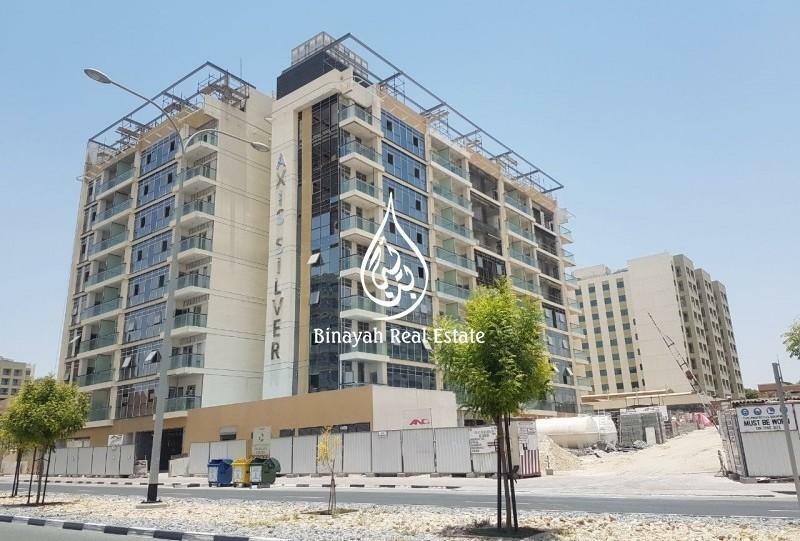 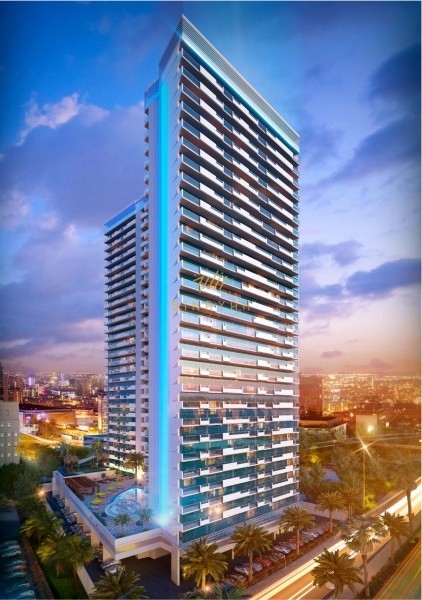 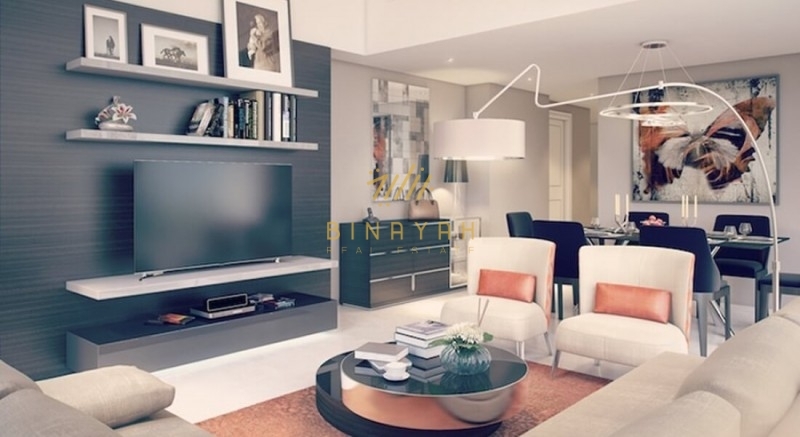 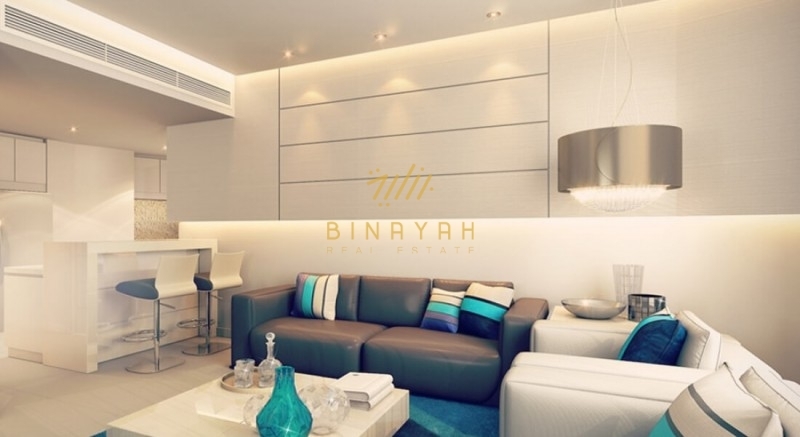 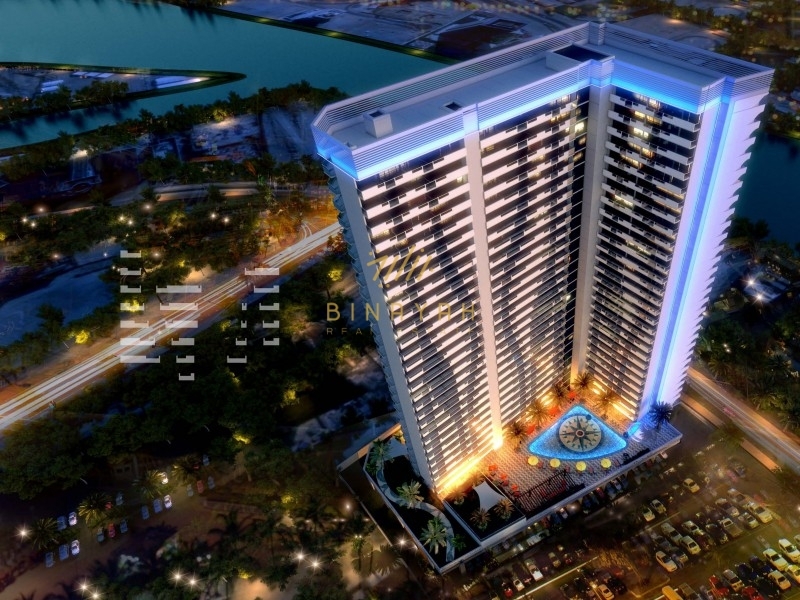 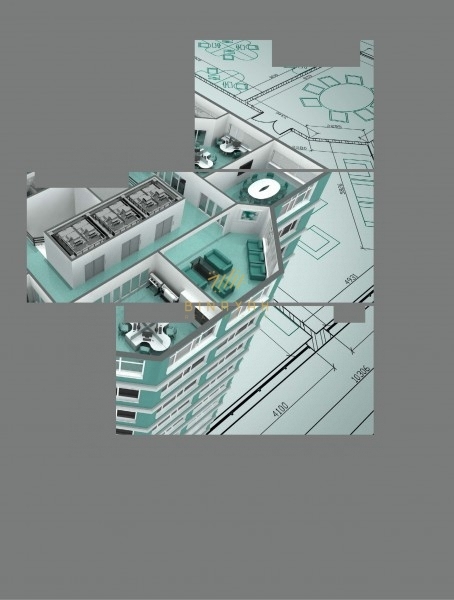 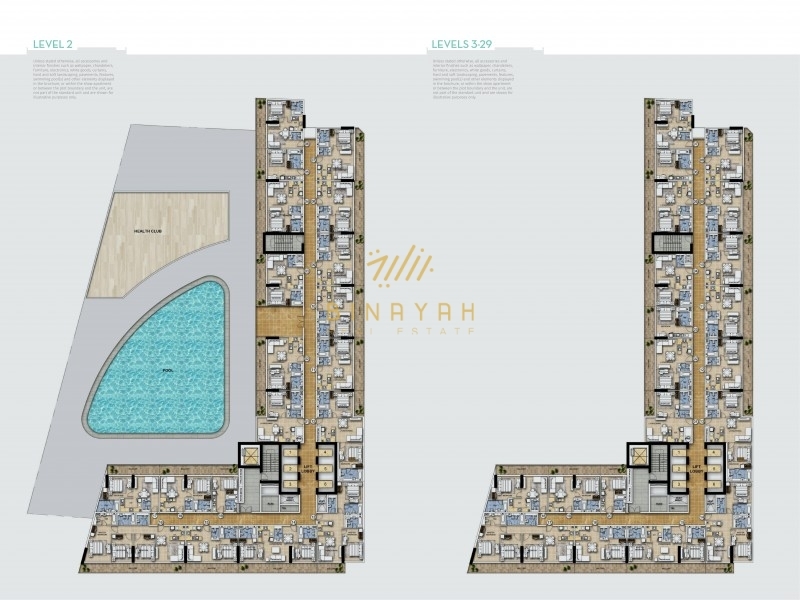 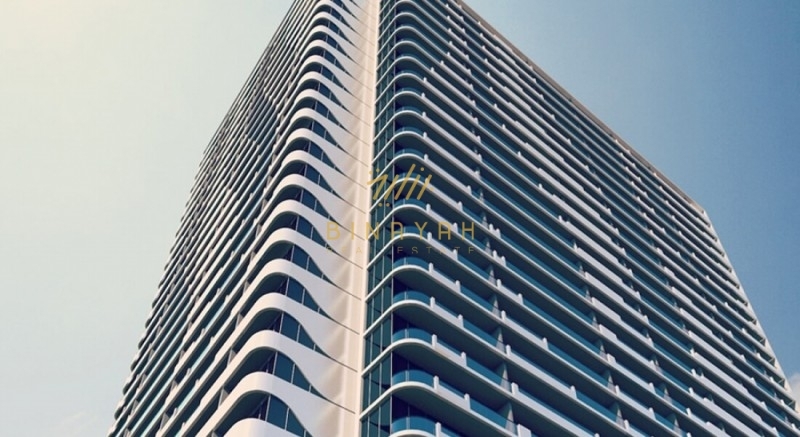 Binayah Real Estate Brokers would like to offer you this Studio Apartment at Merano Tower, Business Bay, Dubai. 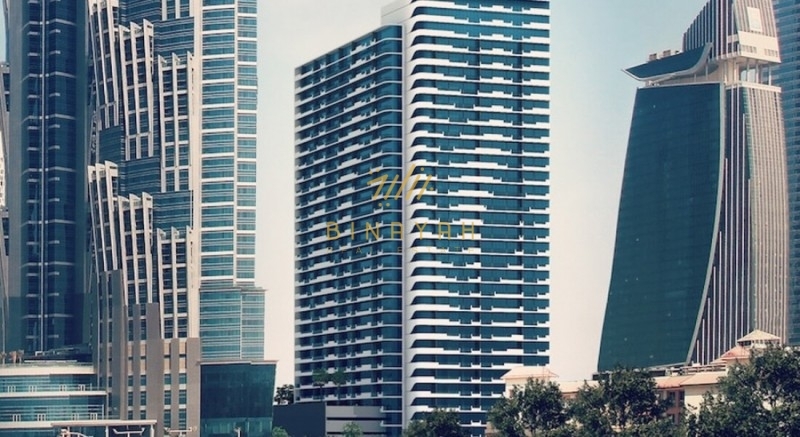 Just moments away from Merano Tower, you can hop into a water taxi connecting you to various hotspots of the emirate such as Jumeirah, Business Bay and Bur Dubai. 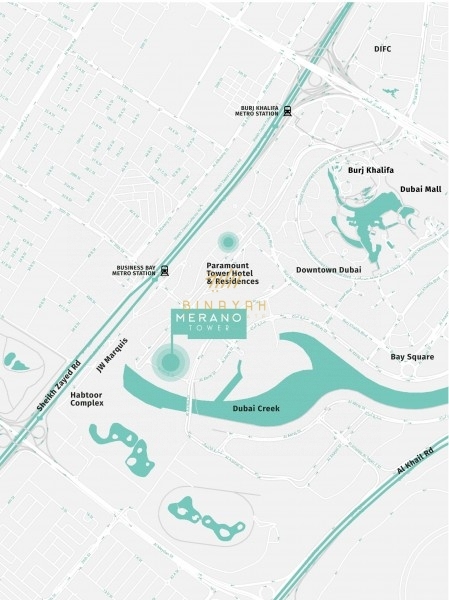 There are two metro stations within walking distance from Merano Tower u2013 Business Bay metro station and Burj Khalifa / Dubai Mall metro station.